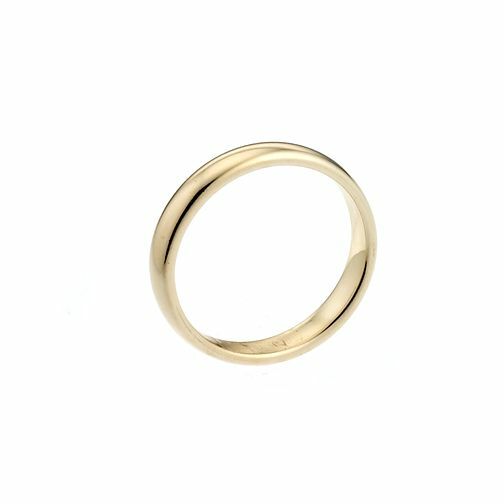 A classic 9ct yellow gold extra heavy weight unisex court wedding ring. An ideal ring for celebrating your marriage, now and forever. 9ct Yellow Gold 2mm Extra Heavy Court Ring is rated 5.0 out of 5 by 2. Rated 5 out of 5 by Moggie from Very good value for money Easy to follow website and ordering system, email confirmation and advice on despatch. Paid extra for next day delivery and item arrived on time, pefect!